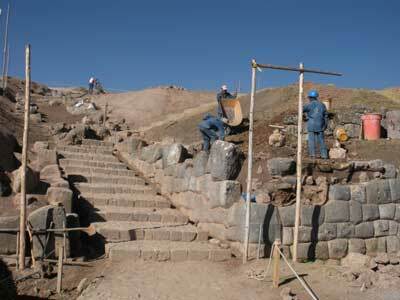 S. Smith was recently a participant on our Peru Cultural Immersion program. He did an excellent job of stretching his comfort zones, and on many occasions really sought out learnings. For someone who had never been to South America, he was a great traveler, and even got to work washing some of his clothes. T. Young also got in on the act, as did I, and we had an official clothes washing session. I’m fairly used to washing my own clothes in a basin, and hanging them to dry, but wasn’t sure about my compadres. Our host, Anna gave us some pointers regardless of our experience and comfort levels. Abran, who was a bit shy at the time this photo was taken at right, also has a simple approach. He made a kite out of local reeds and some plastic. 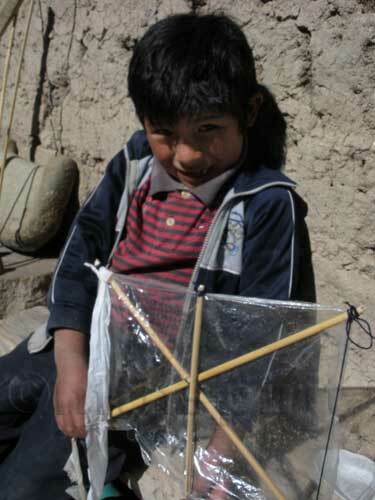 Granted, if he had the chance, he might prefer a store-bought kite that has Spiderman or some colors, but because of necessity, I think Abran is more ingenious than his counterparts in the USA. (He later warmed up in front of the camera a few days later). See a previous (our first) video post, where Abran gave us wave. We have been using the Pristine Water Bottle with filter in Peru for about two months now, and we’re ready to endorse this product with no reservations. We have cut our plastic bottle footprint by 95%. We still buy the occasional bottle water con gas, as a treat, but even then we’re about ready to stop that practice. Another benefit of using this product is, I’ve never had a healthier stay in Peru. I have heard of bottled water sometimes having tampered caps, and this is the first time I’ve not had some sort of stomach upset. 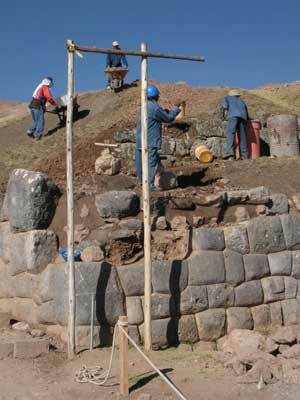 I am pulling water right out of the tap here in Cusco, and it’s working well. Although I like the Katadyn external water filter that I’ve had for years, which works well for high altitude and fail-safe longer trips, I have to say their water bottle filter is too heavy and takes up too much room (within the bottle for any water) for my liking. 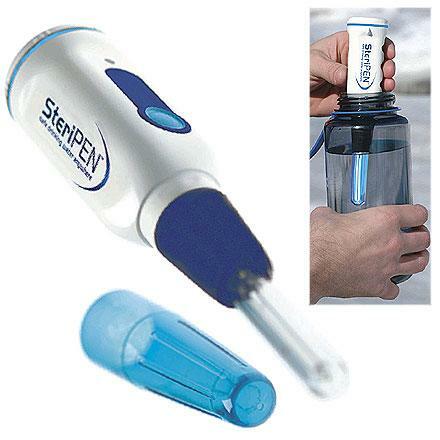 Another product we’re using, which although is new for us, but is working well, is the SteriPen UV water purifier. 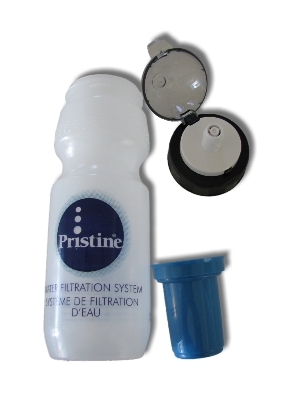 It too has been easy to use and working without a hitch, also to purify drinking water from the tap. We recommend the Classic model as it takes standard Lithium or NiMH batteries. Buy these products, cut out the plastic bottles, whether in South America or anywhere in the world. Visitors to London always have to be on the look out for pickpockets, but now there’s another, more positive phenomenon on the loose — putpockets. 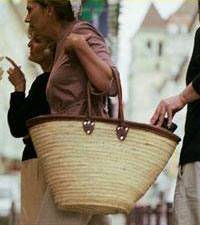 Aware that people are suffering in the economic crisis, 20 former pickpockets have turned over a new leaf and are now trawling London’s tourist sites slipping money back into unsuspecting pockets. 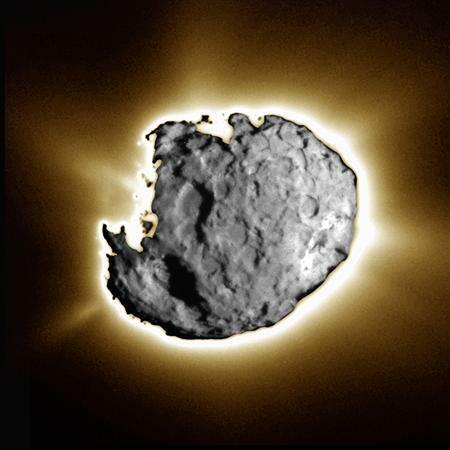 The amino acid glycine, a fundamental building block of proteins, has been found in a comet for the first time, bolstering the theory that raw ingredients of life arrived on Earth from outer space, scientists said on Monday.